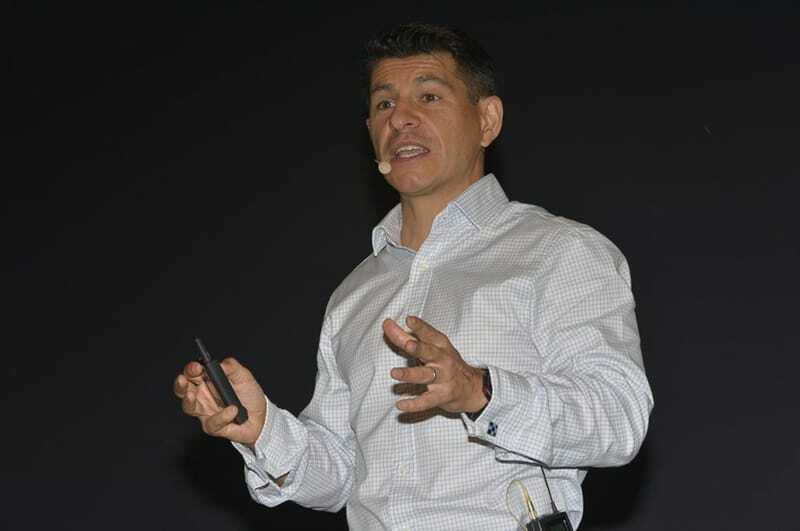 Citrus Australia has commended citrus growers and packers for their efforts to move from existing food safety systems to the new food safety requirements that must be done before the January 2019 deadline. “Citrus Australia acknowledges that the change to our food safety systems bring about positive outcomes, but also presents real challenges to those in the industry,” said Citrus Australia Market Development Project Officer Nicole Zerveas. The forum aims to provide growers and packers with the latest knowledge around the retailer changes in food safety schemes and more information about citrus-specific food safety risks that growers need to be aware of and respond to. Citrus Australia supports the transition to better food safety practices and has been on the front foot in preparing industry for change. “We will provide growers and packers the opportunity to ask questions and be heard in an open forum with a panel of experts,” said Nicole. HARPS Project Team consultant, Tristan Kitchener, will speak at the Food Safety Forum on 3 October. 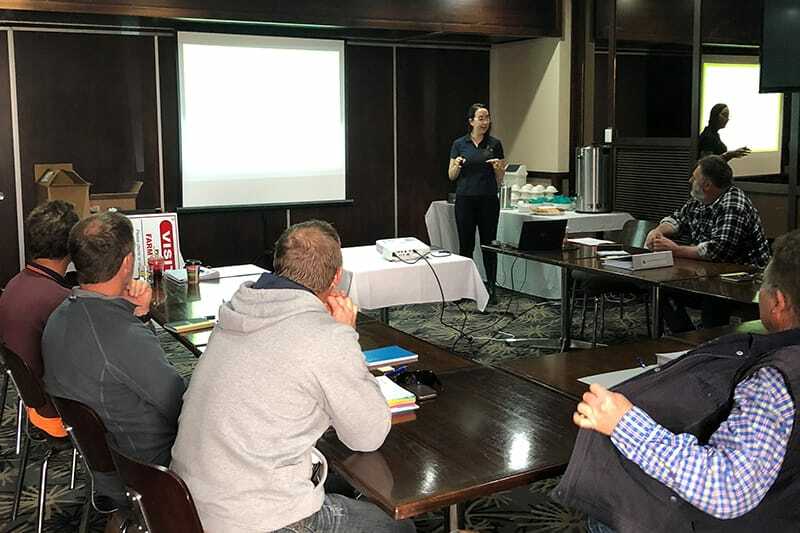 Citrus Australia’s Mara Milner delivers Freshcare training to growers at a recent session in Waikerie, South Australia.